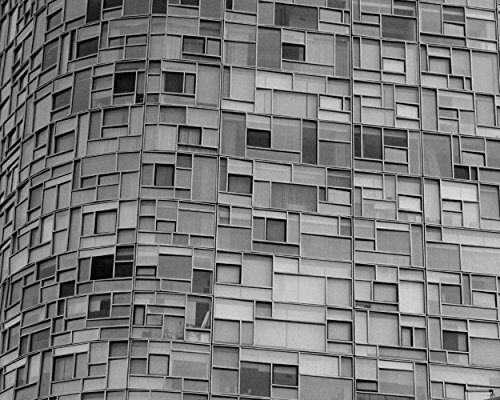 Black and white photography print with New York City apartment building and windows as modern abstract wall art for your home decor. Artist Irina Wardas. Please keep in mind that every computer monitor displays colors a bit differently, so what you see on the screen might vary a little bit from the prints you receive. My studio monitors are professionally calibrated, and coordinated with my labs on a weekly basis to ensure the best possible results. Airplane propeller photograph, Corsair, abstract black and white aviation metal print on aluminum, ready to hang. Flower Photography, Purple Power, Floral, Yellow, Teal, Photograph, Shabby Chic, Country, Print, Home, Wall Decor, Living Room, Abstract, Sizes Available from 5x7 to 20x30.